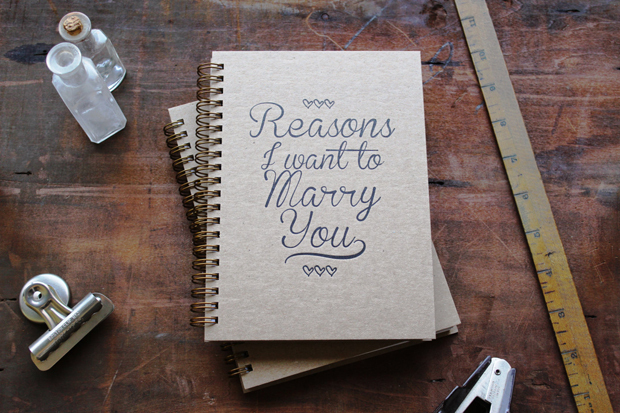 Sometimes the simple things are the best – tell your partner just how excited you are about the day ahead in a heartfelt, handwritten letter. 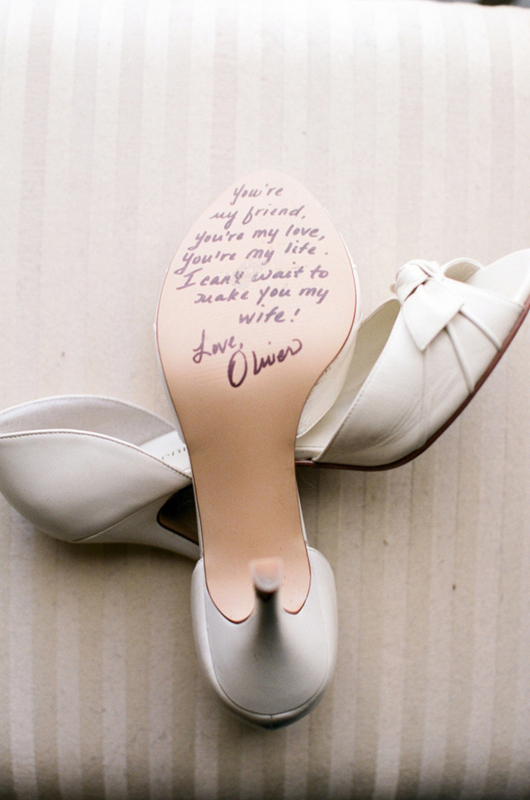 Or if you’re feeling brave and want to surprise him/her, turn the sentiments in to a proper keepsake by penning a message on sole of their shoe. 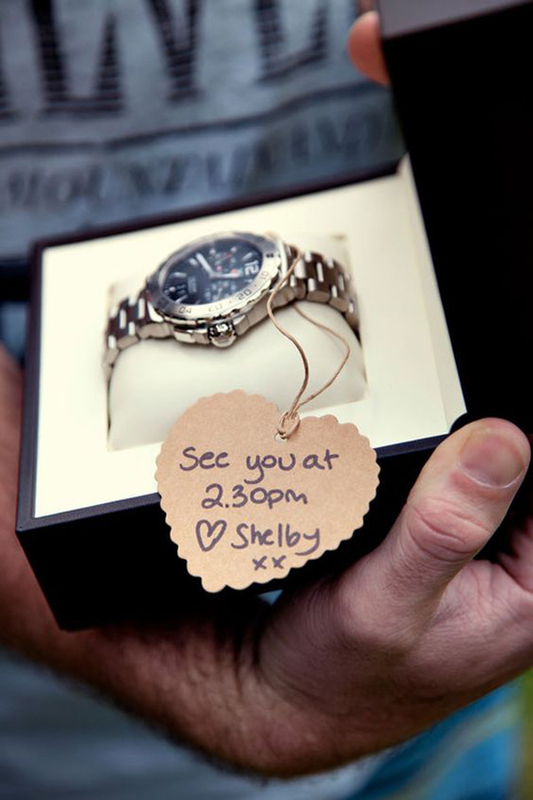 Ensure he’s on time with a watch he can wear and cherish forever – pair it with a cute ‘See you at X time’ tag or opt for a ‘Don’t be late’ tag like Amy did for hubby-to-be Shane on their Big Day! 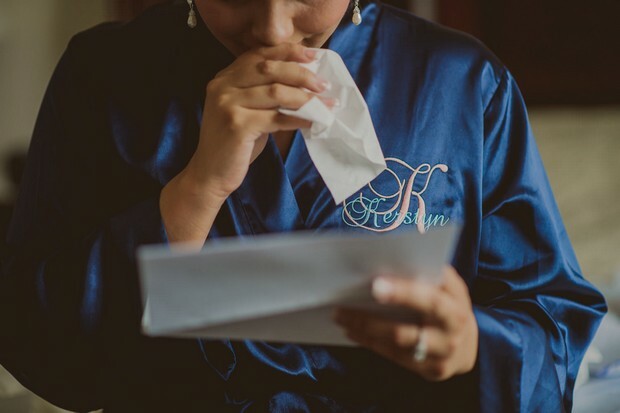 It’s going to be mega emotional so ensure your partner’s ready for it with one of these lovelies – make it extra special by having a personalised message embroidered on to the hankie. 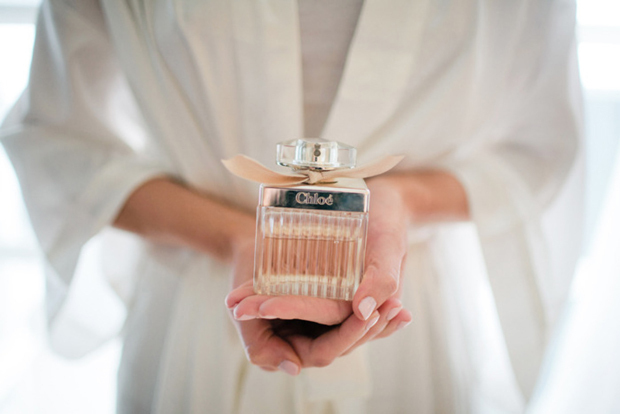 Surprise him or her with a bottle of their fave perfume/cologne or something new that will bring them right back to the special morning with one little spritz! 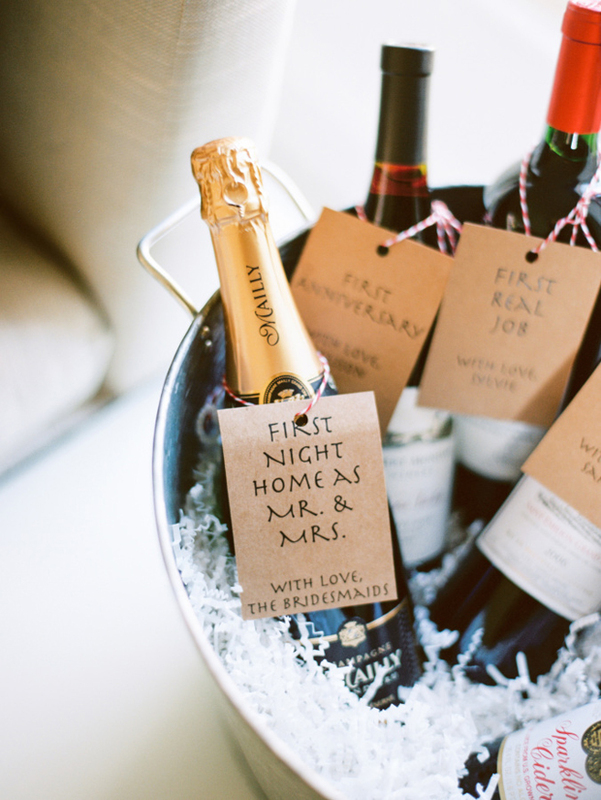 Make sure you’re ready to celebrate all your marriage milestones with this sweet idea where you’ve a bottle of vino to toast all the big events in your first year of married life including your first Christmas and first wedding anniversary! 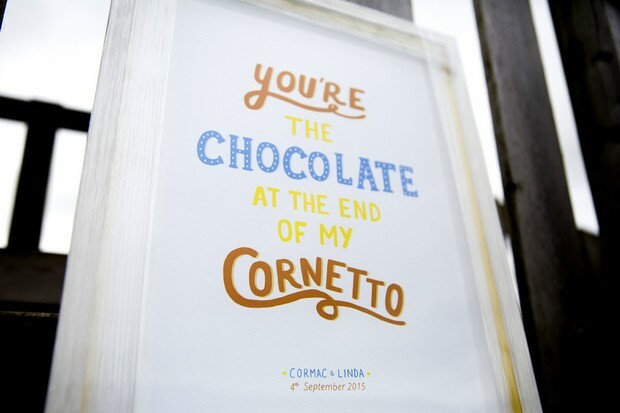 Turn the lyrics of your first dance song in to a piece of art you can hang at home and treasure forever! 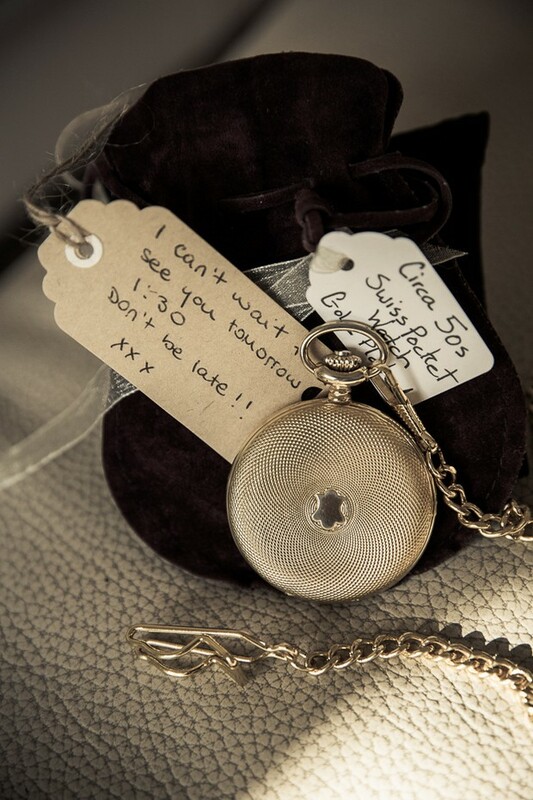 Surprise your other half with a piece of jewellery they can wear on the Big Day (and special occasions afterwards) and get it engraved with a sentimental message as a sweet reminder. 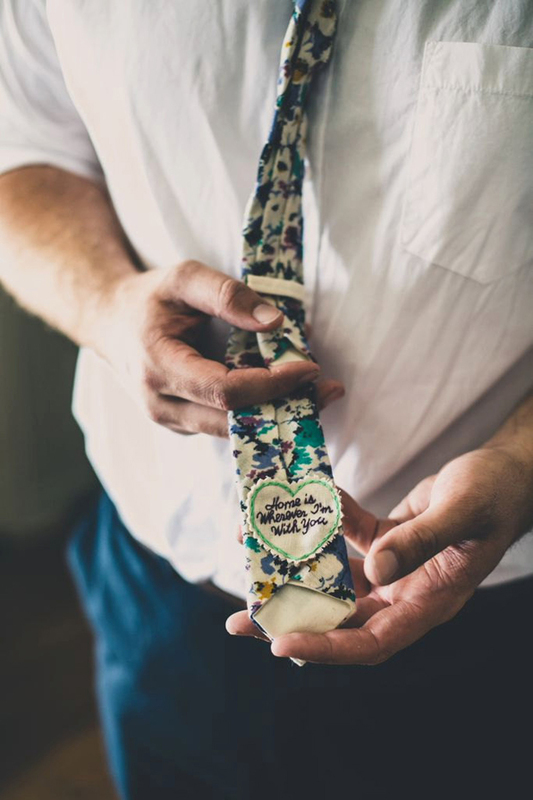 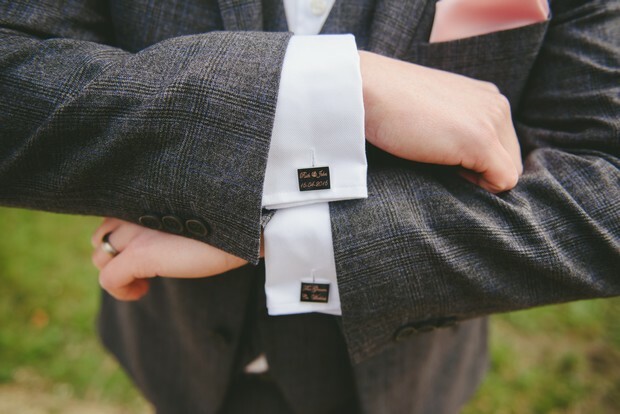 Give your groom a gorgeous surprise on the wedding morning when he goes to put on his tie or jacket by having a sweet, embroidered message hidden on the inside! 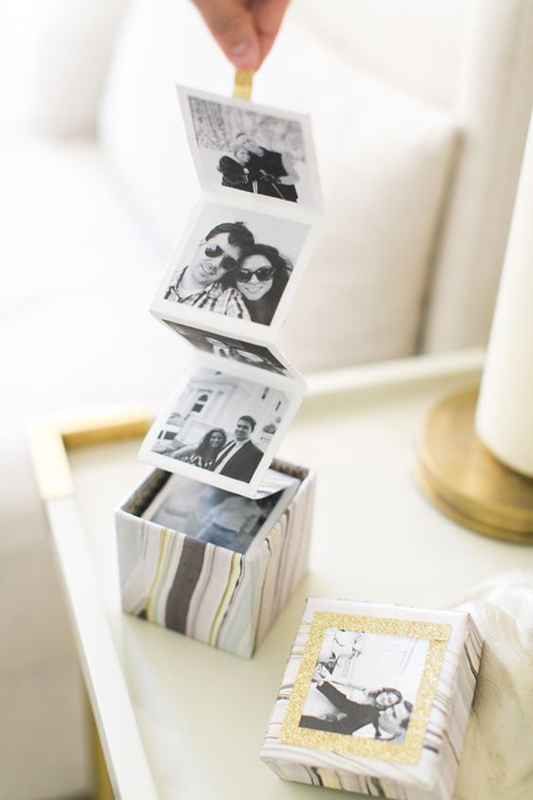 Celebrate your love story with some handpicked images of you guys together – frame one you love or pop them in to a memory book as a little nod to your journey this far. 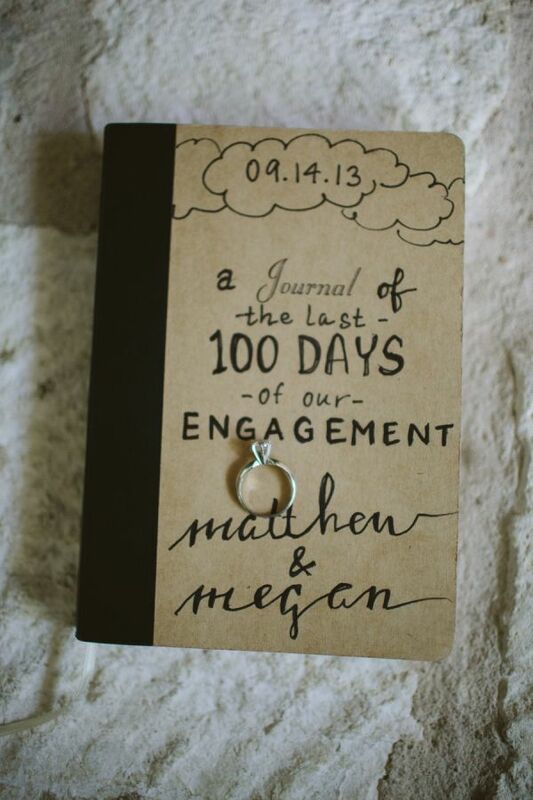 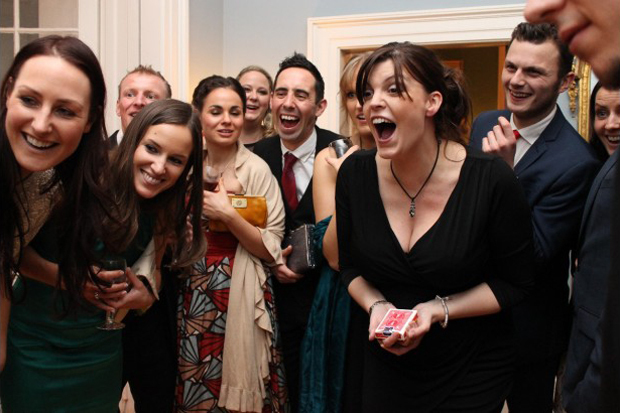 Turn your engagement journey in to an amazing keepsake by documenting your thoughts and feelings on the lead up to the Big Day! 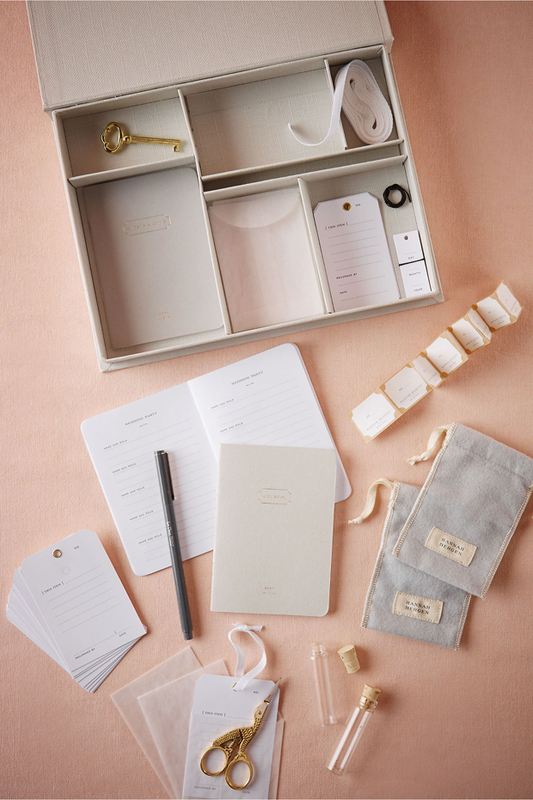 Make sure your partner can treasure all the little details from your wedding with a beautiful keepsake box so they can keep everything in the one place! 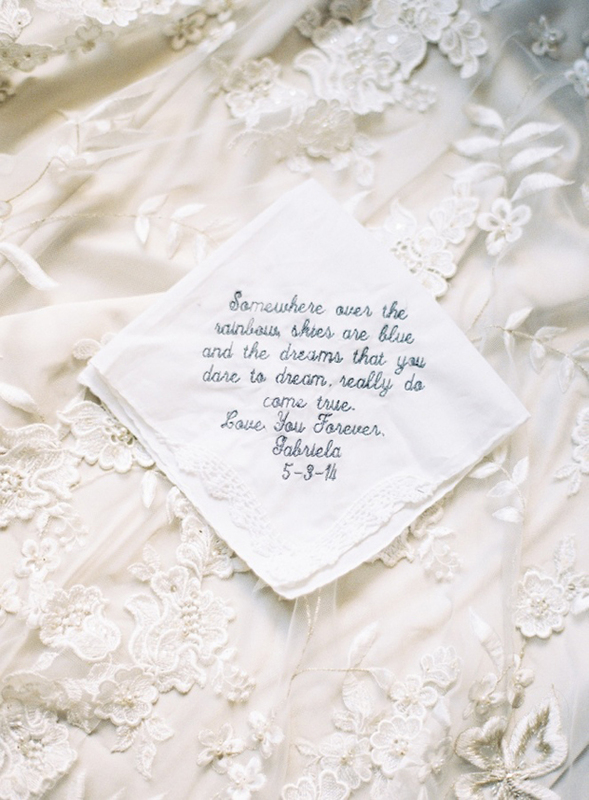 … so they know just how happy you are on this special day and will always have it as a gorgeous reminder!